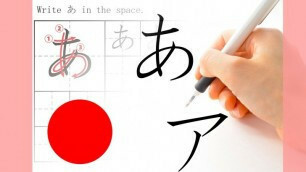 This course is useful for learning hiragana and katakana writing. Please print the PDF textbook. Learners can practice writing Hiragana and Katakana while or after watching the video and practice writing as much as they need.